From announcing a 52% renewable energy target at COP 21 to launching the first phase of what was at that time the world’s largest CSP plant (580 MW) under Noor Solar Power project in Ouarzazate, Morocco has been making impressive headlines and has positioned itself at the forefront of the renewable energy world. Having no significant conventional energy sources of its own, Morocco is the largest net importer of energy in Africa. With a young and growing population and plans to continue developing and diversifying the economy, a precise and committed energy strategy was developed, with renewable energy at the very core of it. Since 2009, Morocco has taken important strides in developing a modern energy market, further opening up and reforming the power sector, setting clear renewable energy targets, establishing dedicated entities to implement the national programs and facilitating the regulatory and financial means necessary. Despite some delays and setbacks, the Moroccan experience can largely be considered a success, reflected by the number of private and international developers and financiers already involved in the market and the number of plants currently being developed that ensure that the initial 42% of installed capacity by 2020 target is on track to be met. 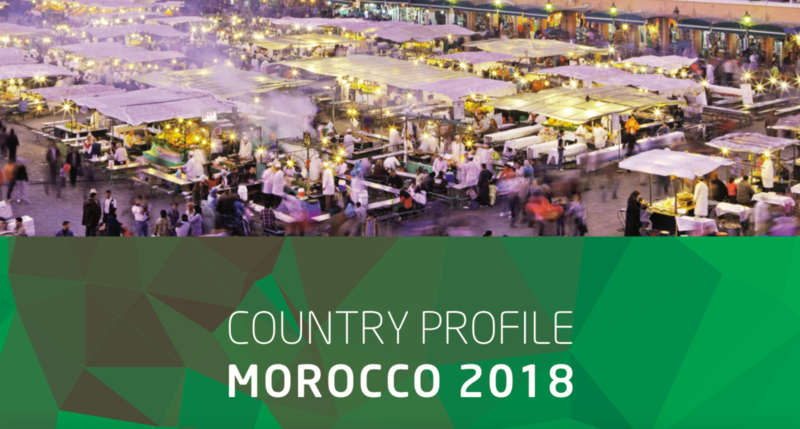 Morocco benefits from strong solar, wind and hydro energy sources and has set out to utilize them by opening up the market through competitive bidding processes that have resulted in some of the lowest recorded prices in the respective technologies. 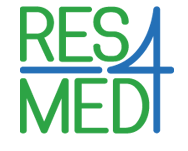 Aside from contributing to new installed capacities, the developments in the energy market have had various positive impacts, attracting foreign direct investments, setting the foundations for a renewable energy manufacturing industry, creating jobs, initiating energy efficiency efforts and giving a positive and modern image of Morocco to the world. 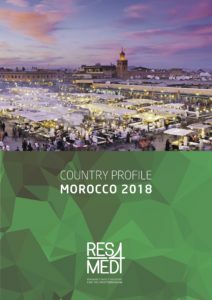 This country profile aims to show how Morocco managed to attract the attention of the renewable energy world, demonstrating how the government’s legislative and institutional efforts are changing the structure of the power sector in the country. A full picture of the current renewable energy market and planned projects is given as well as a view of how it will develop over the next years as the country’s renewable energy plan continues to take shape. The document provides detailed information on the regulatory framework for renewable energy (laws and regulations), the main initiatives in the energy efficiency sector and data on the main market operatorsactive in Morocco.